No. 264 | Botanical Beauty. Grown Alchemist is one of those brands where my legs automatically start running to the shelves when I see the gorgeous packaging. It reminds me a lot of Aesop (my all time favourite brand), I don’t know… it’s just something about the clinical, pharmaceutical packaging that really appeals to me. The brand is inspired by organic skincare using advanced technologies to create amazing anti-aging, perfecting skincare using powerful ingredients and formulas. Their packaging is created with the most utter care and consideration, using UV protected, hardened glass to stop contamination and to preserve the product. Low grade plastic soft packaging used in conventional tubes risk emitting harmful chemicals into the products. Glass products are also highly recyclable which is promoted through company ethics and objectives. 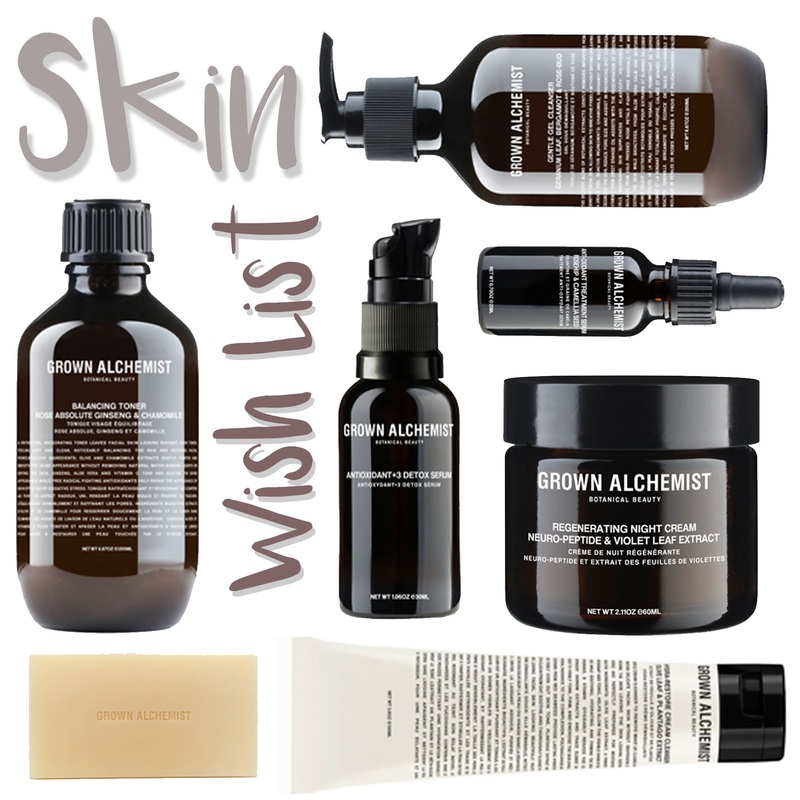 Furthermore, Grown Alchemist are completely against animal testing and free from animal ingredients. Have you ever tried Grown Alchemist? Previous Post No. 263 | Braun CruZer6. Next Post No. 265 | 5 Books I’ve Been Loving.